What is WordCamp Europe and why should you go? WordCamp Europe is the largest and probably most important WordPress event of the year. But what is a WordCamp? And why should you visit one? 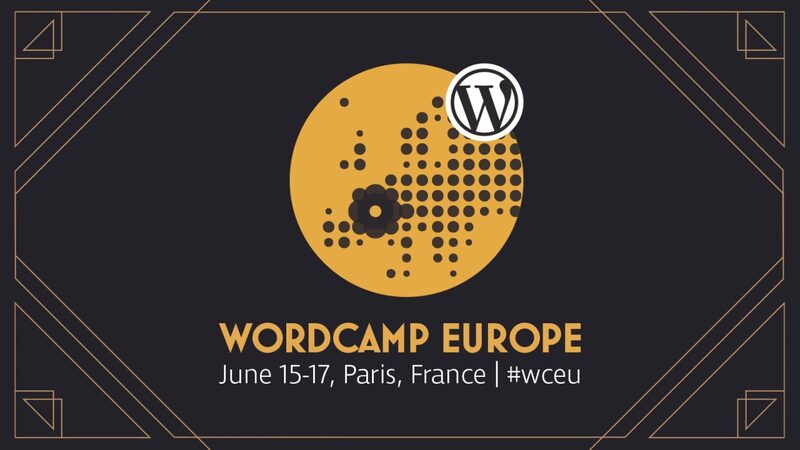 We have taken a close look at WordCamp Europe in Paris and will give you some insights. A WordCamp usually consists of two parts. The first part is the conference, where speakers from all over the world talk about all things concerning WordPress. The second part of WordCamp is usually the “Contributor Day”. Participants work on certain aspects of the WordPress ecosystem like translation, discussions of planned features and future technologies. Usually a WordCamp is a very regional event. Local communities come together to events that are somewhere between the size of 50 to 350 participants. That makes WordCamp Europe even more special, because it is – with the exception of WordCamp US – the only opportunity for the global WordPress community to come together. The driving force behind every WordCamp are the local communities, that invite WordPress experts from all over the world to their event. But the organizational work is usually not done by professional event managers, but by the volunteers themselves. The WordPress Foundation is the supporting force behind the WordCamp events. The foundation provides administrative and financial support for all official WordCamp events. And every WordCamp event manager has to adhere to the same set of rules, to keep the quality, accessibility and expectations high for the events. One of the key parts of every WordCamp is the inclusive nature of the event. People from nearly all cultural backgrounds, from a wide range of knowledge backgrounds and people with differing disabilities come together to celebrate WordPress. Special precautions have to be taken to make this possible. There is a child care so that families can attend, all talks are translated and transcribed in english and french and the code of conduct acts as a guideline to create a considerate, respectful, and collaborative atmosphere. Should you visit a WordCamp? If you love WordPress for the same reasons we do, the answers is yes! A WordCamp gives you an awesome insight into the community and the inner workings of WordPress itself. The conference is a good way to grow your knowledge about WordPress. And if you want to contribute to WordPress you should also visit the contributor day. It’s a great way to validate and grow your skills and to get in contact with the WordPress community.